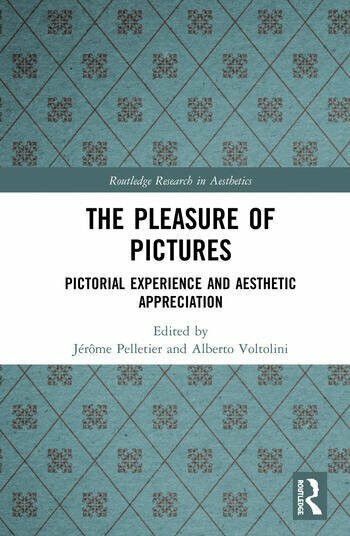 The general aim of this volume is to investigate the nature of the relation between pictorial experience and aesthetic appreciation. In particular, it is concerned with the character and intimacy of this relationship: is there a mere causal connection between pictorial experience and aesthetic appreciation, or are the two relata constitutively associated with one another? The essays in the book’s first section investigate important conceptual issues related to the pictorial experience of paintings. In Section II, the essays discuss the notion of styles, techniques, agency, and facture, and also take into account the experience of photographic and cinematic pictures. The Pleasure of Pictures goes substantially beyond current debates in the philosophy of depiction to launch a new area of reflection in philosophical aesthetics.